Home / #AfricanEntrepreneurs #UnitedBankforAfrica / #Africapitalism / #IMF / Economy / Finance / nigeria / TONY ELUMELU / WorldBank / CHINA LOAN: TONY ELUMELU RESPONDS TO IMF. CHINA LOAN: TONY ELUMELU RESPONDS TO IMF. 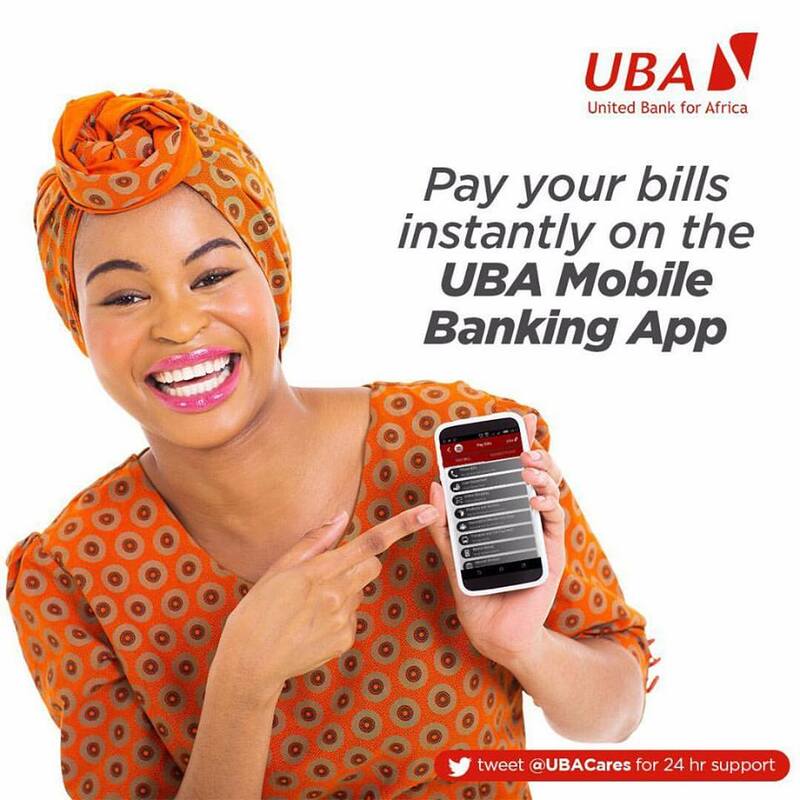 On Friday, chairman UBA Group, Tony Elumelu, CON spoke on the nation’s economy. He told the International Monetary Fund (IMF) and other development parties to provide alternatives to Nigeria if collecting loans from China was injuries to the nation’s economy. This came as a reaction to the warning by the IMF to Nigeria to be weary of China loan. Mr Tobias Adrian, the Financial Counsellor and Director of the IMF’s Monetary and Capital Markets Department had warned on Wednesday during the launch of the Global Financial Stability Report for April, 2019 at the IMF/World Bank meetings in Washington D.C, United of America. 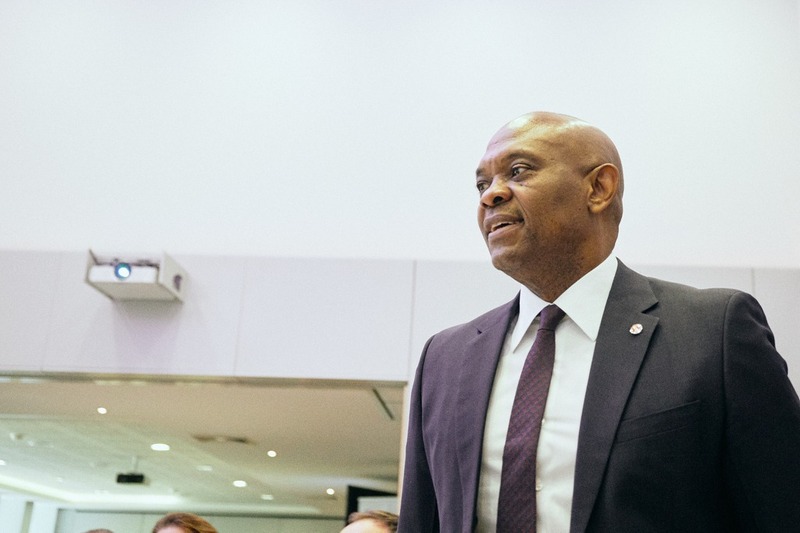 Elumelu also said that his Foundation will continue to support the government and the people through the $5,000 grant, so as to create a more prosperous society.